Coin360 information reports that the Cryptocurrency markets are generally green today. The top 20 coins have crossed the market capitalization value within the past 24 hours, and Bitcoin [BTM] is still retaining beyond $3,600 level mark. Throughout the day the Bitcoin has maintained a threshold above $3,600, the maximum value of the Bitcoin within 24 hours was at $3,707. As of now the topmost cryptocurrency is trading at $3,644 and has seen a growth of 0.65 percent during the day. Small growth is seen at Ripple [XRP] which is trading at $0.33 at the movement which is up by approximately 0.86 percent within 24 hours. Looking at altcoin there is no significant growth observed over the day it is still trading at $0.33 level, no change in the price of altcoin has been noticed as of now. According to the market capitalization, Ethereum [ETH] is one of the third largest cryptocurrencies which has surpassed the Bitcoin and the Ripple and has significantly increased by 1.45 percent on the day. As per the press time the ETH coin is trading at $122. If you look at the weekly Etherreum chart, you will notice that the lowest value of the coin was marked around $115 as on 13 January and the highest value of the coin that had reached its peak during the week was on 10 January valued at the rate of $151.94. According to the recent Cointelegraph news, Ethereum’s Constantinople hard fork is currently facing another delay due to a discovery of new security vulnerability further allowing reentrancy attack. Through reentrancy vulnerability, the potential hackers can steal the cryptocurrency via smart contract based on the network by continuously demanding funds and feeding wrong information regarding the malicious actors especially ETH balance. CoinMarketCap’s data revealed that out of top 20 digital currencies by market capitalization 18 digital currencies have notice growth varying from 0.57 percent to 4.55 percent within the last 24 hours. During the press time, Binance Coin [BNB] seems to be the biggest winner and has seen a growth of about 4.5 percent trading at the price of $6.18. 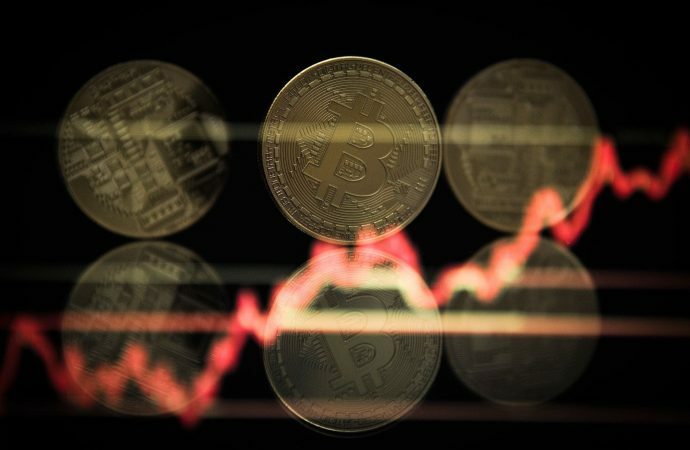 The coins that have not grown among the top 20 coins are the stablecoins USD coin [USDC] and the tether [USDT], they have seen a loss of around 0.04 percent to 0.41 percent on the day itself. At present, the total market capitalization of all the digital currencies together is around $122 billion, low from its intraweekly high of around $123.3 billion. The Credit Karma published its survey on 15 January stating that in the United States some Cryptocurrency investors sold out their Bitcoin holdings and had have estimated a total loss of around $1.7billion. Around 53 percent of Americans are projecting reports of their Bitcoin losses and are favoring for a tax deduction while 19 percent of the American is still uncertain. According to the survey, 35 percent of the American who participated and sold their coins at a huge loss has decided not to mention their losses incurred on their tax returns. During the day Cointelegraph mentioned that Dmitry Medvedev the Russian Prime Minister in a speech held at the Gaidar forum affirmed that immense bear market of 2018 is not only the valid reason to bury cryptocurrency. Further, he clearly stated that all economic and social events both of them have a brighter and darker side.